Caños offers a wide range of activities to choose from such as kite surfing, windsurfing, surfing, bodyboarding and kayaking (with the best spot for launching directly outside the apartment), horseback riding and much more. 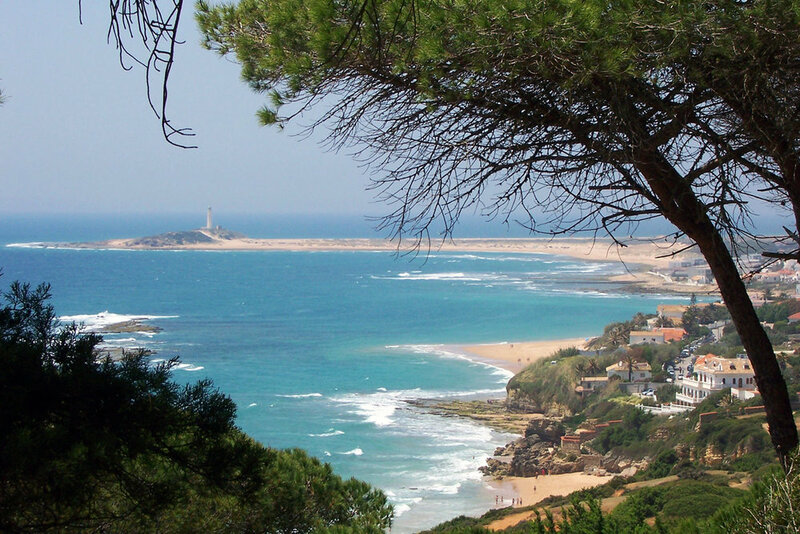 You can also enjoy hiking and mountain biking through the idyllic Parque Natural de la Breña, where the path of the Torre del Tajo culminates in a beautiful panoramic view. and all along the coast you can enjoy excellent bird watching and visit the world´s largest dovecote in San Ambrosio (between Barbate and Los Caños de Meca).